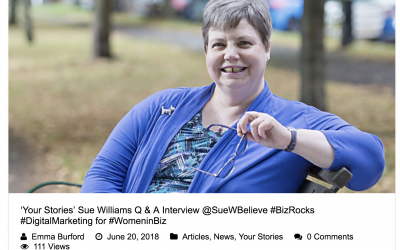 Thanks to Emma Burford for including my Q and A session in the Your Stories section of the Biz Rocks website. You can read it here. Stand out from the Crowd – Create your own Business Book or Card Set. Redditch.